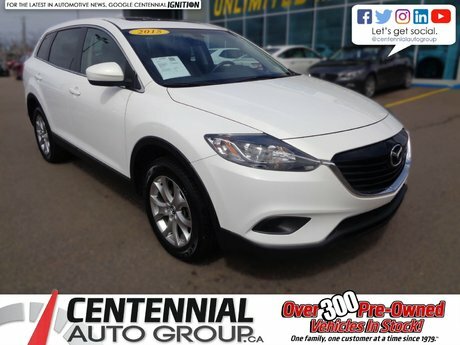 The Mazda CX-7 has always been a uniquely appealing SUV, with driver-focused ride and handling plus striking design. 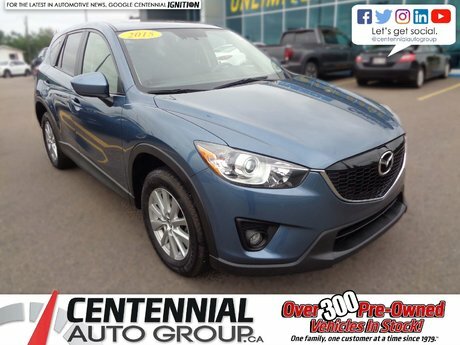 This CX-7 GX includes plenty of key features, from rain-sensing wipers and keyless entry to alloy wheels, cruise control, and air conditioning. The CX-7 is typical Mazda – it's about the journey more than the destination. 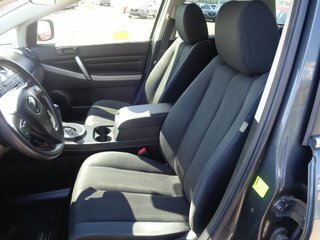 "The steering has a level of precision," Driving.ca says, "that’s unexpected in a utility vehicle." 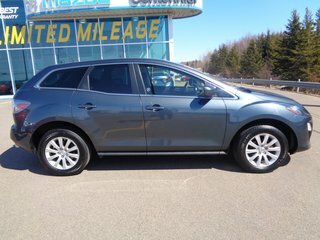 Thank you for your interest in this Mazda CX-7 located at Centennial Mazda, 402 Mt. Edward Road, Charlottetown, PEI. We look forward to hearing from you – call us toll-free at 1 (877) 339-6031. 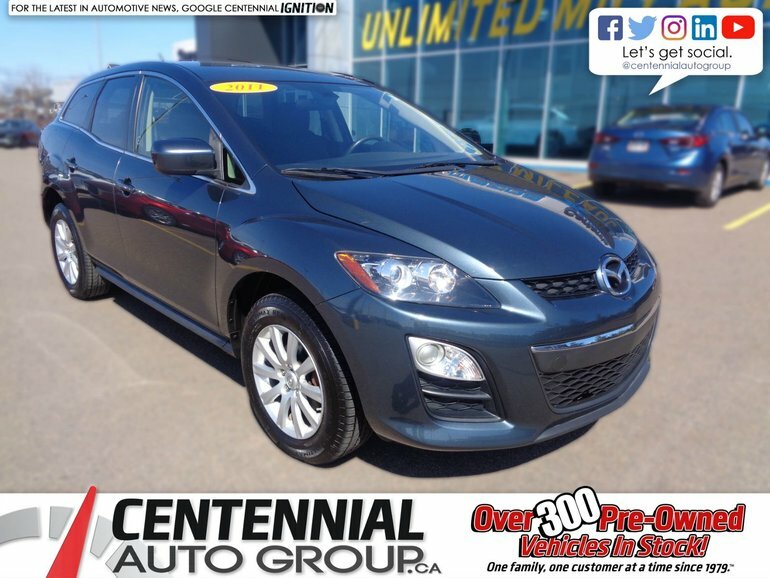 Interested by the 2011 Mazda CX-7 GX **AS LOW AS $52.00 WEEKLY PLUS TAXES** | **Financing available for almost all credit situations** ?